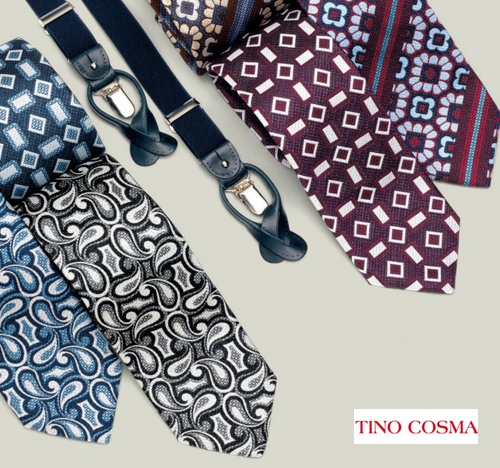 Since the 40s, year when the company was founded, Tino Cosma ties have been the expression of a first rate Made in Italy product, characteristic that allowed it to become famous all over the world. 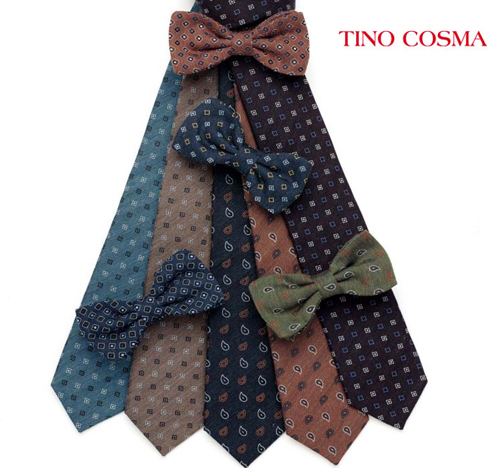 In this interview with the Sales Manager Massimiliano Falcomer, he told us about the history of Tino Cosma ties, and their success. 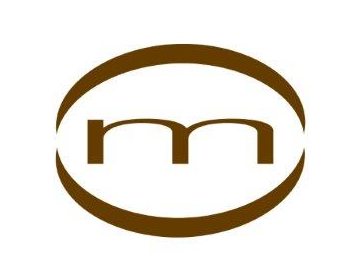 Massimiliano, to start off would you like to tell us something about yourself? 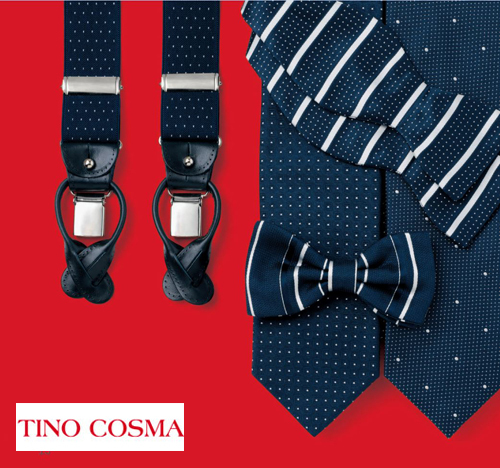 Since 2006 I am in charge of the comapny sales in the Italian market, and in close collaboration with the design department, I also look after the creation of collections, expanding the offer with “Tino Cosma Knitwear and Beachwear” lines. 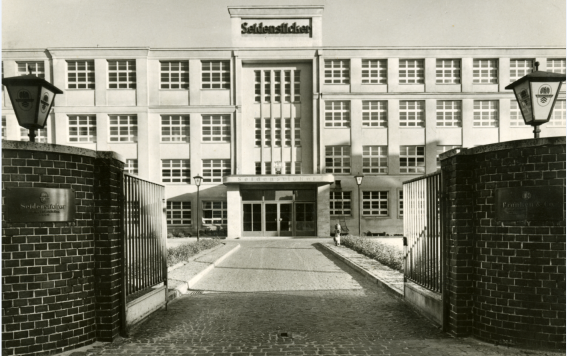 Would you also tell us something about the history of the company? 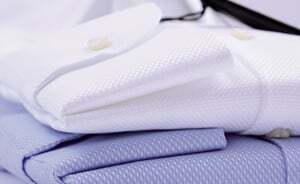 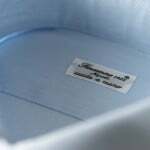 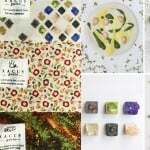 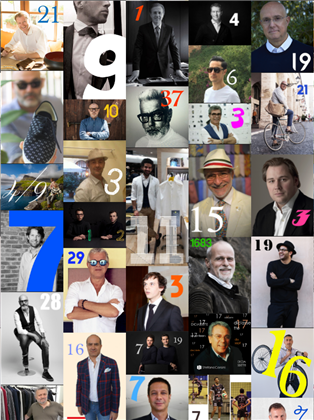 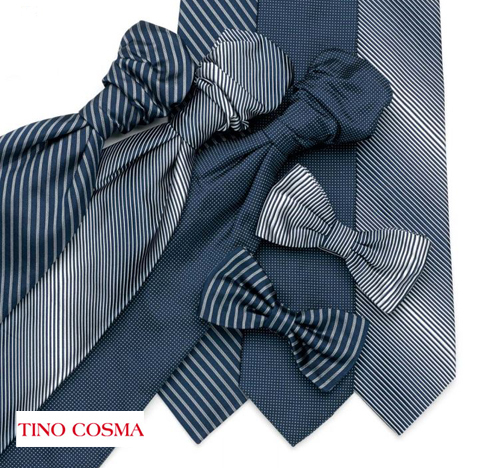 The company was founded in 1946 in Motta, north of Italy, by the founder Vittorio Cosma, starting as a workshop of ties. 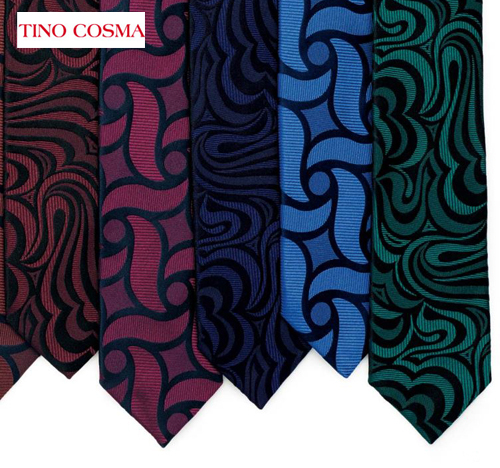 In 1969, Tino Cosma launched his first collection of ties, and started the transformation from artisanal workshop to fashion industry. 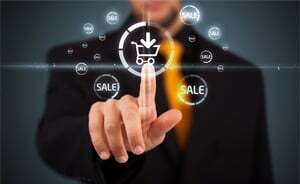 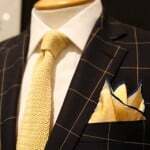 In the 80s the great success in the United States allowed the opening of many boutiques in Fifth Avenue, New York, and in the 90s others new stores arrived in major cities, such as Barcelona, Lisbon and Stockholm. 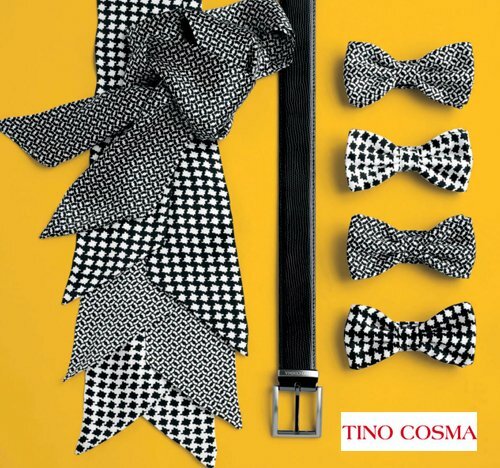 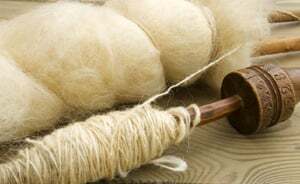 The Tino Cosma notoriety grew and spread all over the world, and nowadays Tino Cosma is a well-known brand in the international scene for the production of Made in Italy ties, scarves and accessories. 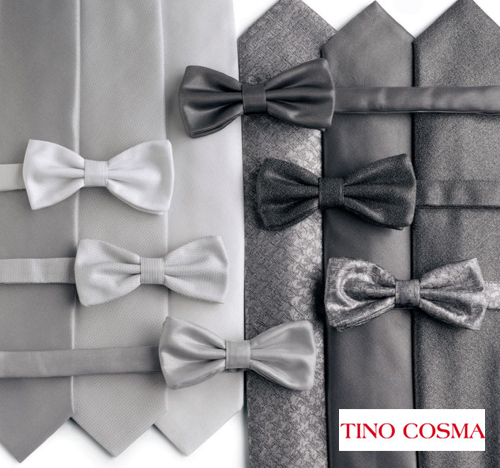 What does characterize Tino Cosma ties? 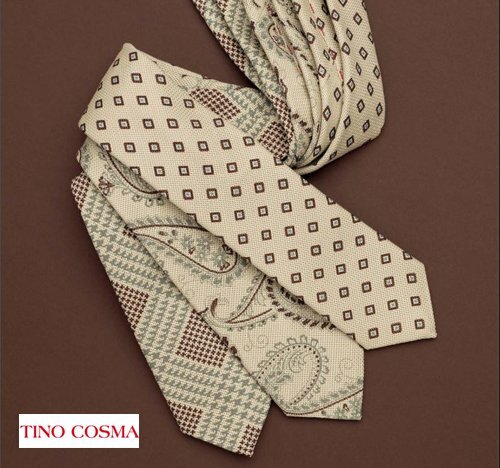 Tino Cosma ties are synonymous with Made in Italy, handcrafted with precious silks and exclusive designs, and they especially differ for their unmistakable Italian style. 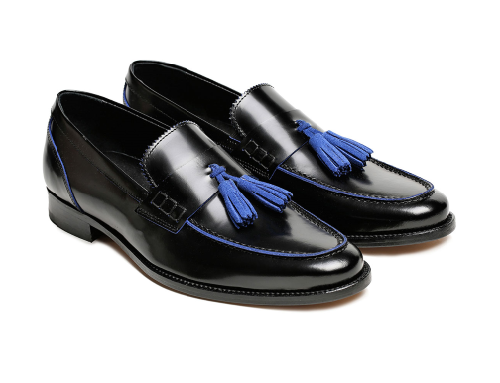 May you anticipate some details of the new spring/summer collection 2015? 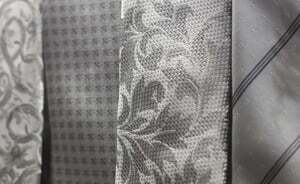 Floral designs and 70s style, going from pop-art yet not fogetting the Italian classic, these will be some of the themes, realized on linen, cotton and silk twill fabrics. 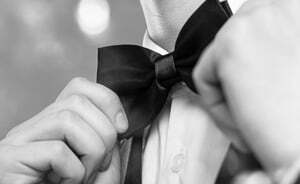 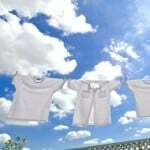 Undoubtely, ties has been for years a must have of men’s wardrobe, but how does men will wear it this year to come? 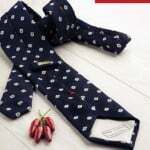 Wide, narrow … the tie must be worn with ease, good taste and a hint of narcissism. 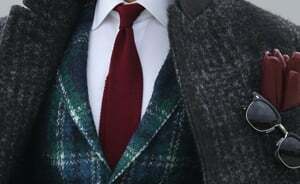 Finally, what are your tips about using and matching a tie in a businesswear? 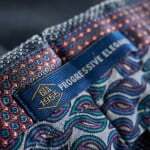 A tie for an office look, a dinner party or any other occasion, has to make an impression not be ostantatious.